Arnott's premium coil spring conversion kit C-3184 is designed to safely and effectively replace the factory installed electronic suspension on 2007-2014 short wheelbase GM trucks and SUVs (GMT900 Chassis). 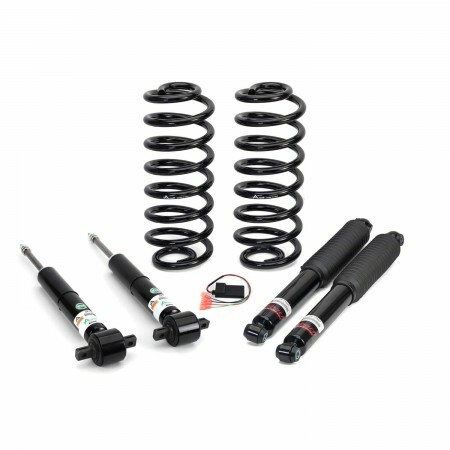 This kit features Eibach front and rear monotube sport shock absorbers custom-valved to provide your truck with high performance handling and stability. This 4-corner conversion kit includes rear coil springs made from US steel and specially tuned to work with the Eibach shock absorbers to provide outstanding ride comfort. 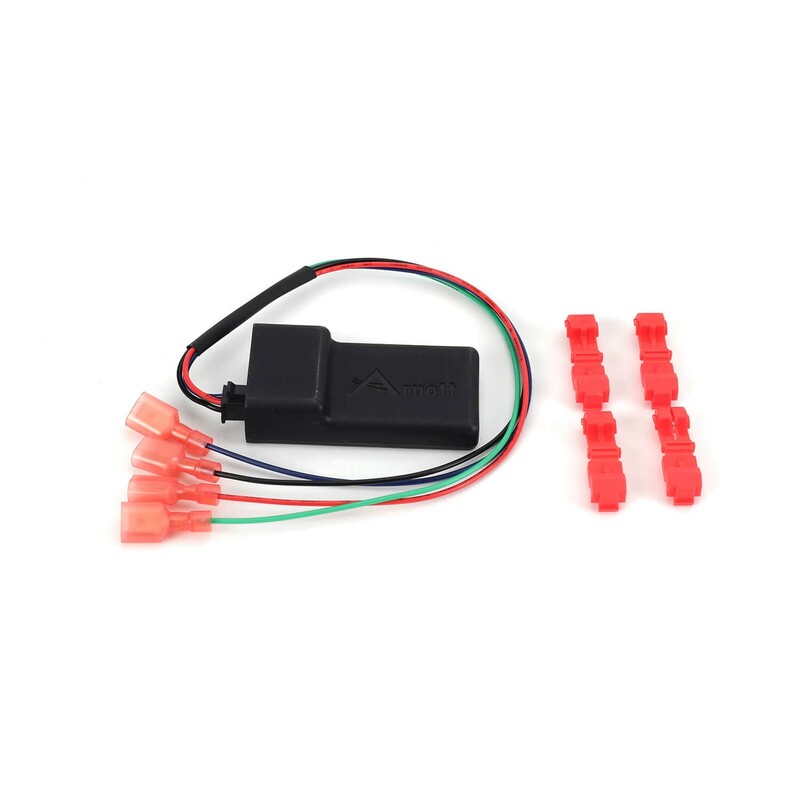 This kit includes Arnott's patented Electronic Bypass Module (EBM) (U.S. Pat. No. 9,329,917) which reliably eliminates suspension fault codes on your dash panel. 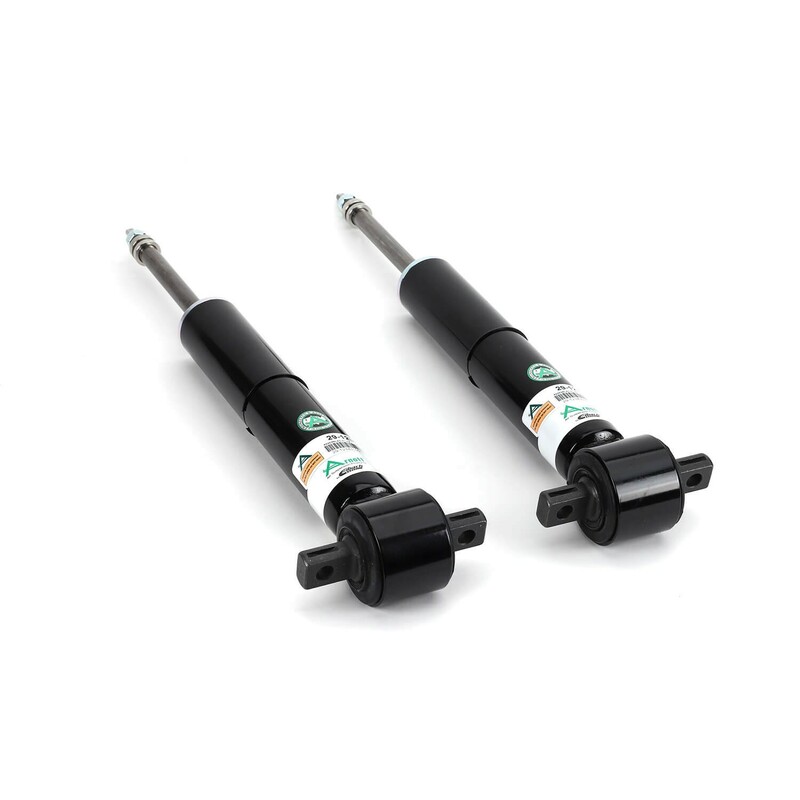 Now you can finally replace your problematic GM Electronic suspension with a complete kit engineered to restore factory ride height, provide a comfortable ride and excellent handling. NOTE: THIS KIT IS DESIGNED FOR LATER GM SUVs WITH THE SHORT WHEELBASE. 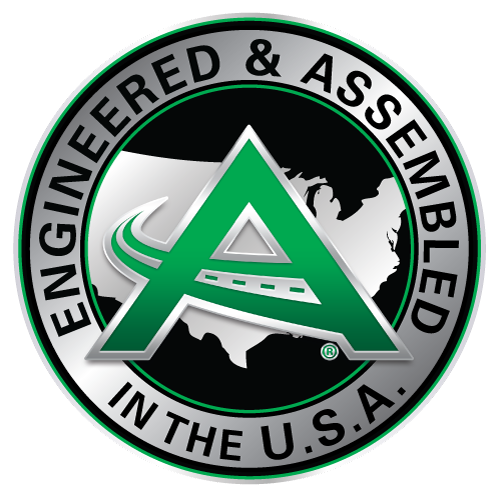 How can I tell if my GM Truck has Autoride? 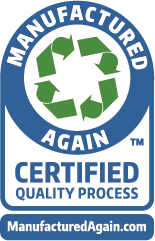 GM vehicles have a sticker called the Service Parts Identification Label located in the glove compartment (for trucks & SUVs) that includes information such as the vehicle’s VIN, Wheel Base, Model designation and a list of the vehicle’s 3 digit/character RPOs or Regular Production Options which are the options that car comes with. 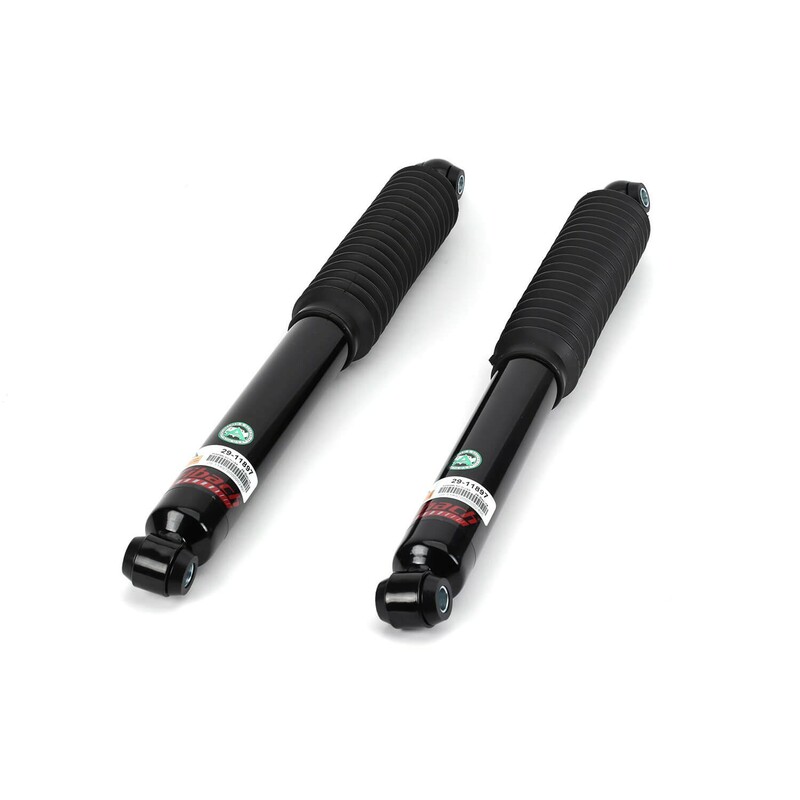 The code Z55 is the RPO code which indicates the option of Autoride electronic suspension.